The capital city of Australia, Canberra is a planned metropolis that architect Walter Burley Griffin envisioned as a garden city for some 25,000 people. The design was completed in 1912, and construction began in 1913. Political and economic complications prevented the city from being completed until the 1960s. 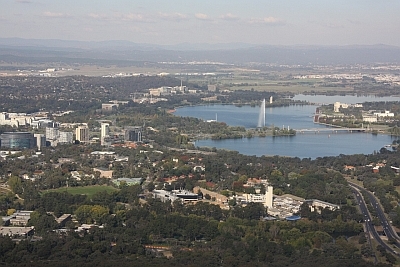 Canberra is currently home to about 300,000 people. However, due to the unique de-centralised design, the city never feels crowded. 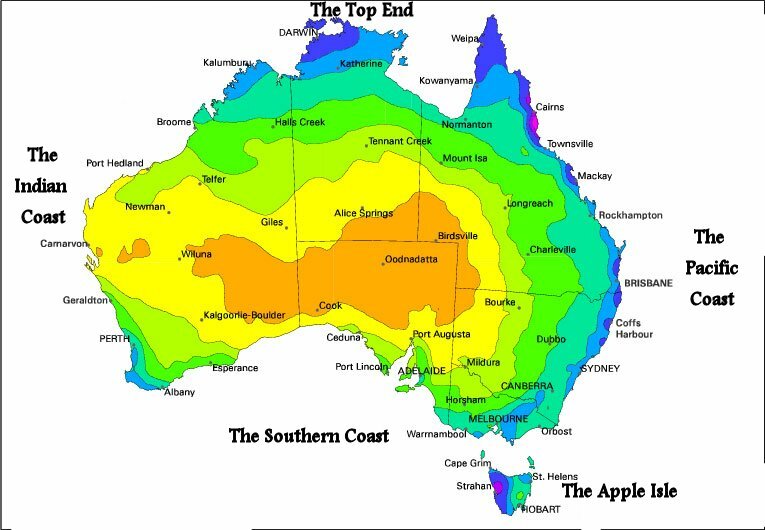 Once deemed to lack soul, this city has grown and encompasses the best of everything about Australia. If you like cultural attractions, you’re in luck. 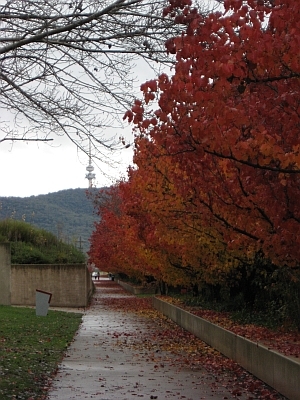 Canberra is teeming with art museums and historical attractions for the entire family. The Australian War Memorial is a must-see museum. It has gallery exhibits, memorabilia, personal stories, combat displays, research facilities and a sculpture garden. It casts a personal light on the nature of war. The “G for George” exhibition is definitely not to be missed. The National Museum details Australian history and culture via interactive displays, high-tech exhibits and many art galleries. The museum also features several restaurants, theaters and a resource center. Parliament House is a constant crowd-pleaser with free guided tours that begin every thirty minutes. The building is an architectural wonder with outstanding landscaping that is complemented by white pillars. It’s an impressive site to visit. There’s an incredible collection of 4,000 works of art in these hallowed halls. When you’ve worked up an appetite, check out the terrific cafe. The National Gallery is located on the shores of Lake Burley Griffin. It concentrates on Australian artists, but there is also artwork from international talent. The National Gallery has children’s exhibits, a sculpture garden, cafes and a gift shop. In winter you can see the stunning Manchurian Pear Trees which line the lake in front of the Gallery. The Australian National Botanic Gardens is a horticultural heaven for plant and flower lovers. It is home to rock gardens, native plants, eucalyptus lawns and its own rainforest. You’ll be stunned by this beautiful garden and have your taste buds tempted at the cafe.